It is always wonderful to see our alumni! 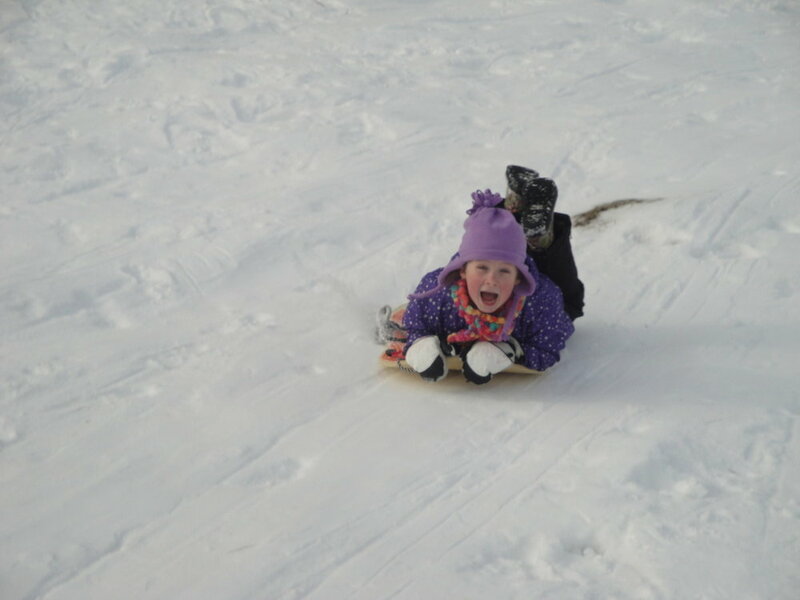 We recently held a sledding party with our good friends at Prescott Farm in Laconia. It was a beautiful day for racing down the hill and taking in the view from the top of the hill. Prescott Farm truly is a wonderful natural gem of the Lakes Region. While we were getting dressed in the cozy and bright classroom that has giant windows looking out over the mountains, my daughter commented, "I would love to live here, It is so nice. It is so great that they let us use this and come here." It was a delightful afternoon and yes, we are especially fortunate to have good folks at Prescott Farm welcome us to their special place. We have the most amazing families at HCMA. Modern families are extremely busy, yet they always have time for their children. They are true team players in the education of their children. They are amazingly supportive and they know how to have a lot of fun! These lengthening days remind us that winter days will soon give way to spring. 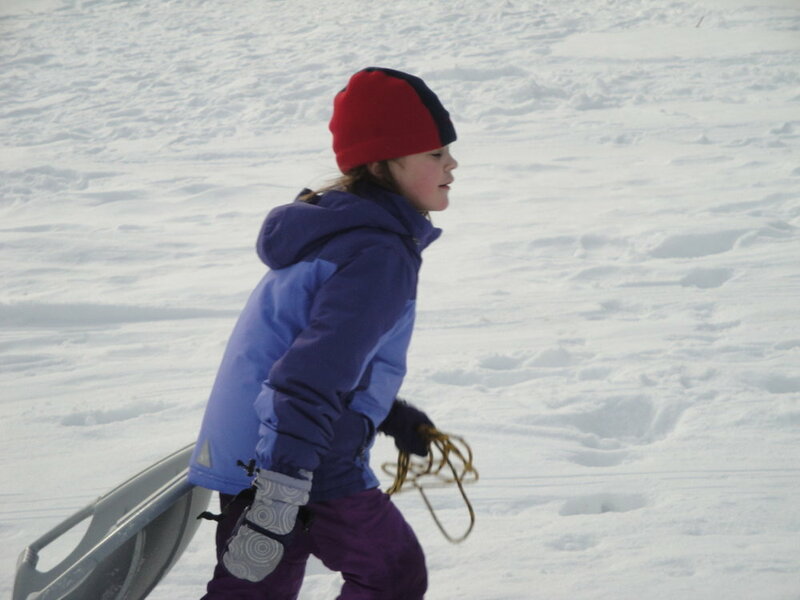 Get out there and enjoy winter before it slips by and spring peers are peeping! Enter here to win a Ragged Mountain Gift Card!